Due to the ‘Fourth of July’ holiday, I decided to bust out an older segment (with an updated intro) that I had recorded back in July of 2008, in which I did a historical discussion of the “Declaration of Independence” and the causes / reasons leading up to our desire to separate from England in order to form a new nation. Also, seeing how this segment from the archives is no longer available on-demand, it will be the first time hearing it for any listeners who have discovered the show in the last few years. 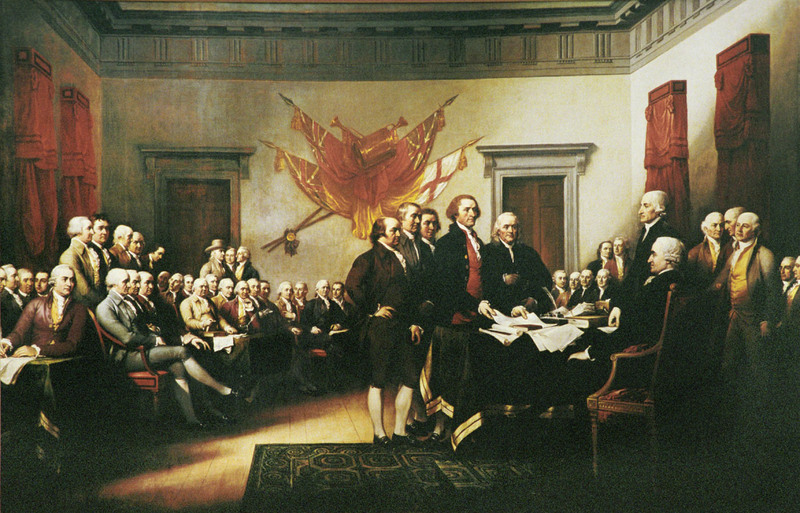 So, to commemorate our Independence Day, I hope that you enjoy this robust historical discussion on the subject…enjoy the show!